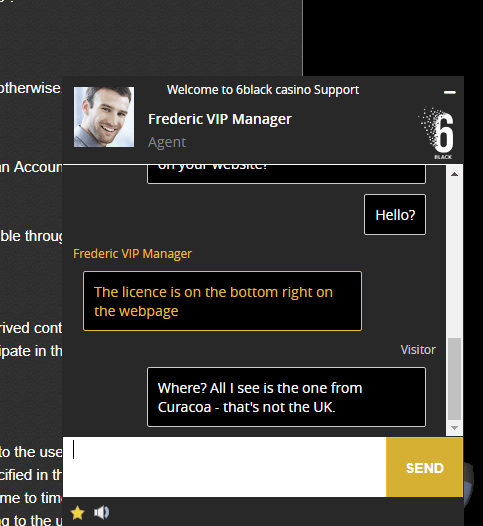 "Preys off Problem Gamblers - Takes Illegal Bets"
Casino 6Black is owned and operated by Alpha Interactive Solutions N.V., of Dr. M.J. Hugenholtzweg Z/N, UTS Gebouw, Curaçao © 2015and its wholly owned subsidiary, Ubiquin Limited of Voukourestiou, 25 NEPTUNE HOUSE, 1st floor, Flat/Office 11 3045, Limasol, Cyprus.Casino 6Black operates under Master License No. 1668/JAZ, granted by the Government of Curaçao. These guys are directly connected to the Affpower group of casinos which were caught red-handed in 2016 of running pirated NetEnt games (verified by NetEnt). 6Black.com is “licensed” by the flaccid Master License No. 1668/JAZ, they might as well be licensed by a house plant. Worthless – void of any protection for players. 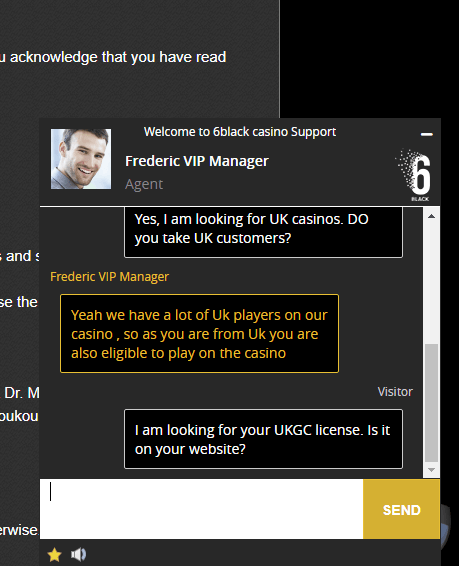 They accept UK bets without being licensed by the UKGC which means UK players have no rights, no access to legal assistance when they are ripped off by this clip shot joint of a rogue casino. Oh goodie! What about their UKGC gaming license? But uh oh. I have a gambling problem. 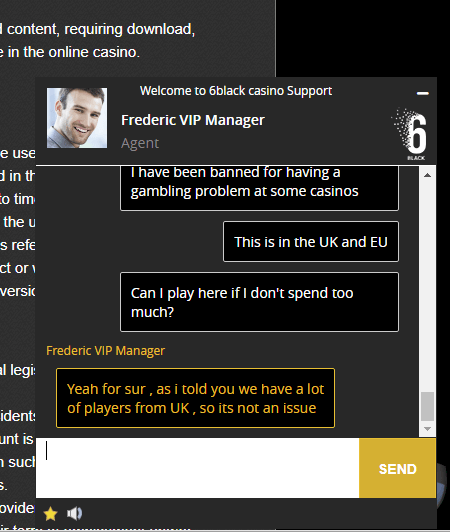 I have been banned from most UK casinos and the EU. Is it OK for me to sign up here if I promise not to spend too much?? What scumbags. They know I have a gambling problem (actually my secret shopper does lol), and they encourage these gamblers to join. This underscores the importance of playing at properly licensed casinos. UK players have no protection whatsoever here. 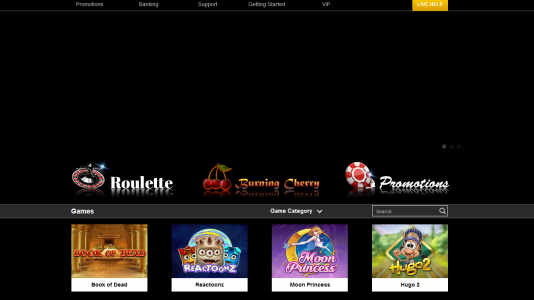 6black casino is a true contender for Worst Casino of the Year. Great way to compromise the data on your phone. Upload your personal data and it will be distributed throughout Tel Aviv to every crap casino operating from this haven of rogues. This is clearly a casino to avoid. Connected to cheating software usage, offices in Tel Aviv (the new rogue enabling jurisdiction), “licensed” by the scandalous Master License No. 1668/JAZ of Curaçao. 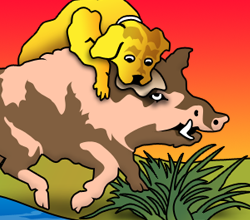 Nothing but trouble here. Avoid this casino at all costs.